Eletricat Dance Shows - AMOR & AXE'! ABOVE: Slideshow of Eletricat Dance shows! Eletricat Dance SHOWS coming up! Follow or LIKE Eletricat Dance Page for regular updates! Should become a regular monthly night soon! - A Charity Event in Ayr & at a big Ladies Night in Glasgow! + DJ Steve Le Mash & Chris Whitehouse on the drums! Book your table for some delicious tapas and more! Eletricat is the movement coordinator for the Cool School Council Project in Perthshire. Every Saturday Eletricat visits a different school in Perthshire and teaches Brazilian & Capoeira movements to Primary kids. At the end of the year all the children and instructors get together in one fantastic concert showcasing what they have learnt and celebrating Brazilian music, dance & Capoeira! 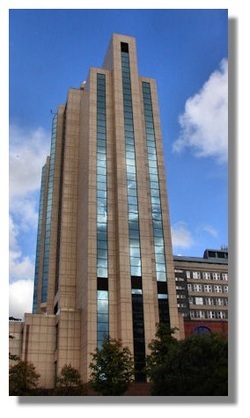 This year concert will take place on the 2nd of June 2012. ELETRICAT's SAMBA GREEN FOR THE QUEEN! Eletricat will be performing for the Queen's visit in Scotland 6th July '12! Eletricat will be leading a Scottish Samba warm up session on Tuesday 12th June 2012 for 3 thousand people at the arrival of the Olympic torch in Perth!! 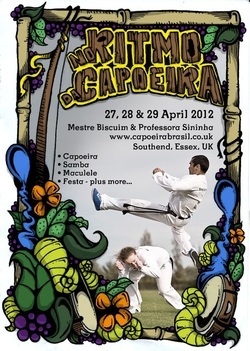 Abolicao Capoeira will be performing at Music of the Commonwealth Castle Milk Park Sat 31st March 2012. Everyone invited to take part in the workshops and to watch the performance. To book your space at the workshop just contact Impact Arts directly! Capoeira guests: Prof Selva, Prof Raul, Graduado Igor, Camaleao & Eletricat Girassol. 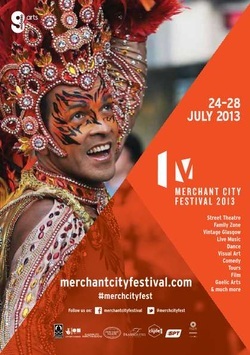 Eletricat will be choreographing a new dance mixing Brazilian and world dances to Panjabi MC, Mundian to Bach Ke. Eletricat Dancers will also be performing one of Eletricat's traditional Brazamba choreographies. Private Samba Show for Club Mardi Gras event in Ayr. Eletricat has been booked to perform & deliver her Brazamba workshop at the next Capoeira Brasil Event & Batizado in the south of England! Anyone looking to take part in the workshops contact Biscuim from Capoeira Brasil directly! A Charity Fundraising Concert for the Middle East Festival. Organiser: The Middle East Festival. Venue: St John's Church, Princes Street, Edinburgh, EH2 4BJ. Time: Doors open 5.45pm. Concert 6.30pm-10.15pm. Event Description: The 2012 Middle East Festival One World Peace Concert celebrates the cultural diversity of Scotland and the Middle East. This evening we will enjoy music and dance from the Middle East, Latin America, Africa and South Asia - join us in a spirit of friendship to celebrate our wonderful diverse communities in Scotland. The timings below are approximate, but can be taken as indicative of timings for each group. 5.45pm: Doors open. Tea/coffee can be purchased in the church hall from Hendersons. 6.35pm - 7.20pm: Babylon Arabic Band. 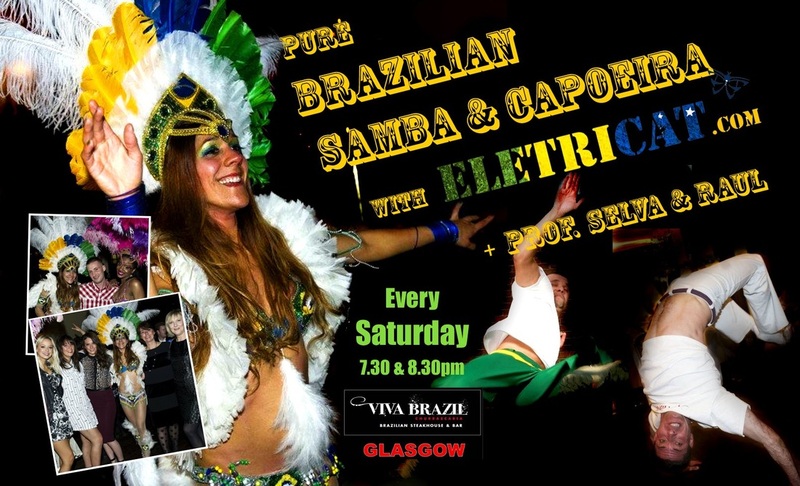 7.40pm - 8pm: Eletricat Samba Show. 8pm - 8.30pm: Interval: Tea/coffee can be purchased in the church hall from Hendersons. 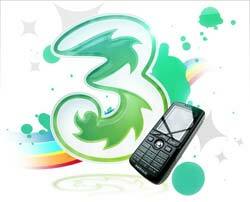 8.30pm - 9.15pm: Waa Sylla. 9.35pm - 10.15pm: Dance Ihayami. Eletricat Samba Show is an electric Rio style Samba Show with Brazilian Dancer Eletricat and her Dance Troup in full Carnival feather costumes! Eletricat has been performing around the world with bands, djs and her dance group for the past 15 years and performs regularly at major festivals including Glastonbury. The names of the dancers are Eletricat, Mor'Mon, Phenix, Rubi, and Amanda. Waa Sylla was born of the inspiration and spirit that each member has for the rhythms of Africa. An Edinburgh-based 7-piece traditional djembe and doun-doun drums and dance troupe - playing drums, xylophone, kamele ngoni, flute, and songs and dances from around Western and Central Africa, especially Guinea, Ghana, Uganda and Mali. Waa Sylla are pleased to be a part of our wonderful community in Edinburgh and to bring us all together in the spirit of celebration. Dance Ihayami, Scotland’s Indian dance company, present an exciting repertoire of classical Indian dance performed to contemporary Indian music and Celtic music. Rhythmic footwork, expressive hand gestures and beautiful body movements tell meaningful stories from India. A performance by Dance Ihayami is a truly mesmerising and unforgettable experience. Numbers limited. Advanced booking strongly recommended to avoid disappointment. 9am-6pm (8pm Thursday), 11am-6pm Sundays. Join us for a relaxing get together & Easter celebration in the heart of the west end in Glasgow! Buy tickets from class for £7 or here through paypal for £9 (Paypal charges a fee!)! OR call us to book by Thursday PLEASE! Mob. 07813940220. Includes traditional Brazilian meal from Professional Brazilian Chef Mica! Capoeira music class 2-3pm - try the Berimbau, Pandeiro and learn traditional Capoeira songs. If you are new, your 1st class is FREE!!! Festa 4-7pm - background traditional Brazilian songs and a friendly atmosphere! Kids welcome! Address: Dowanhill Tennis Club, 27 Dowanside Rd, at the back of Little Italy off Byres Rd. Ben frazer was admitted into hospital on the 18th january 2011 with very bad swollen glands on being transferred to yorkhill hospital he was diagnosed on the 21st of july 2011 with acute lymphoblastic leukemiia. Ben has spent most of his treatment at the schiehallion ward in yorkhill. They rescently had a target of 10 thousand pounds to buy 4 heart monitors for the ward. Miss Scotland Calediona and all the finalist will be helping to raise money for Ben and the ward. Live Samba Performance with Eletricat & her Dance Group in full carnival gear! A raffle with AMAZING prizes including gym memberships, Arbonne products, zumba vouchers, spa pamper day vouchers and many more. Then a DJ will be playing great tunes so we can all dance and celebrate the money raised for this great cause! There will also (Hopefully) be an appearance of some sort by the one and only Gok Wan who is keen to help out this great cause!!! I will be presenting the event and will be talking about Ben and his family, about the ward at Yorkhill hospital and about Leukemia in general with a powerpoint display with pictures of Ben etc. Get your queer on with the our launch event to QueerFest hosted by Glasgow University LGBT Students' Association. Our Brazilian Mardi Gras styled carnival will be an opportunity to meet and mingle with all those students who have travelled from afar. After a few ice breakers, live entertainment will be provided by Electricat samba dancers (as seen in the picture) as well as from some capoeira dancers (Brazilain 'fight-dancing'). 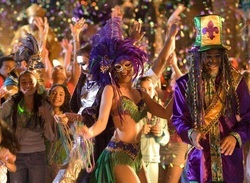 Throughout the night we will have a live DJ mixing us some mardi gras and chart music allowing you to practice some of those Samba moves you've been watching. In the Reading Room caipirinha cocktails will be on sale and there will be a fair with stalls from LGBT organisations as well as from the (Students' Representative Council). FREE EVENT! Please bring student ID.